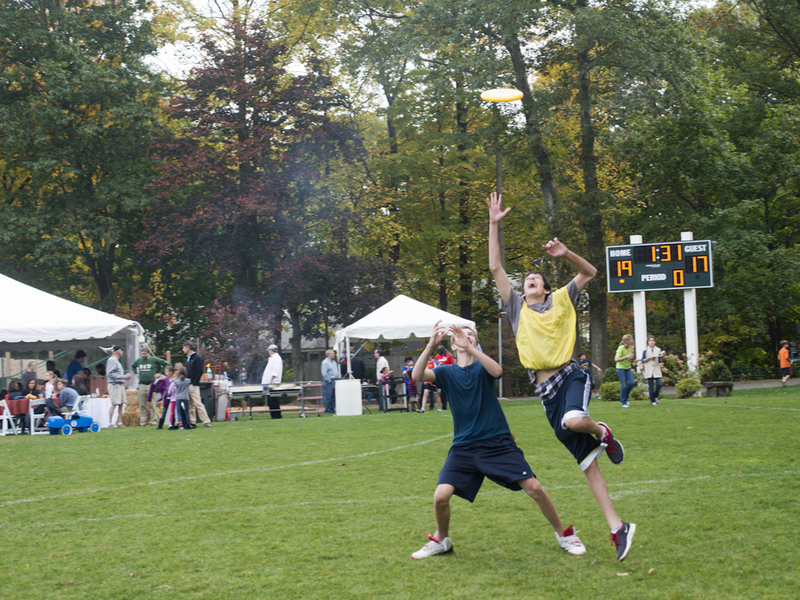 Every year the Unquowa community gathers for annual events that keep us connected to each other and to the school. 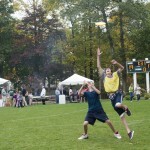 The traditions of many of these events are threads that, when combined, create the fabric of connection between older and younger students and alumni and current Unquowans. 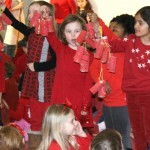 When alumni return for Winter Festival they remember when they were first grade knights and, by the same token, younger students look ahead to when they will be old enough to dance the candle dance as eighth graders. 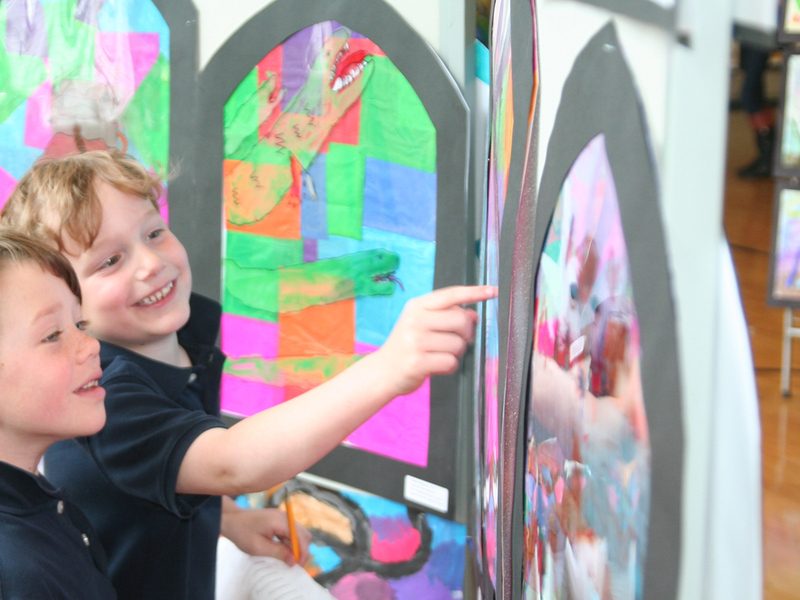 Whether it is Founders’ Day, the Art Show or any other of the school’s annual events, these gatherings serve as anchors in the Unquowa community and help mark the passing of each school year together. 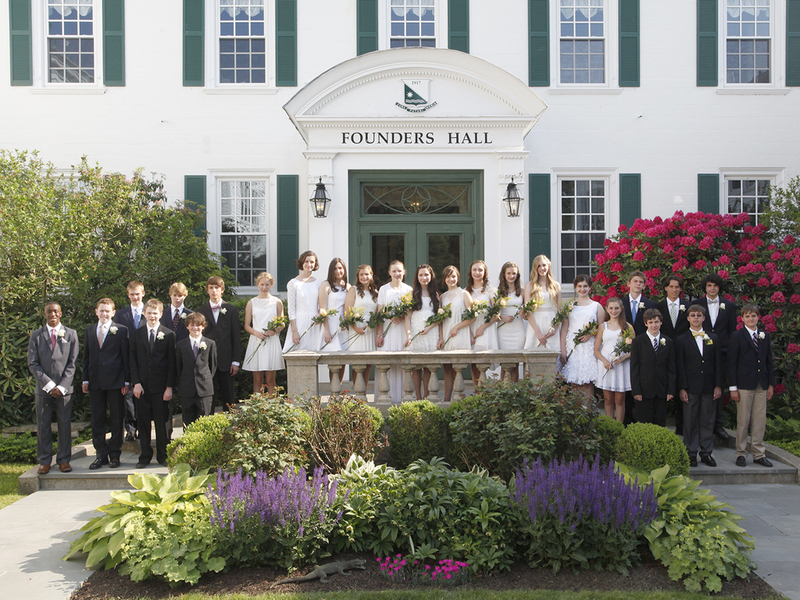 Founders’ Day is a community event that draws alumni as young as our newest graduates and as revered as those who attended our school in the earliest decades. 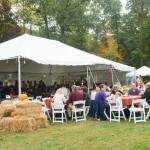 Always on an October Saturday, this gathering includes a Farm-to-Fork Barbeque with seasonal food, children’s activities organized by our eighth graders, live music and more. 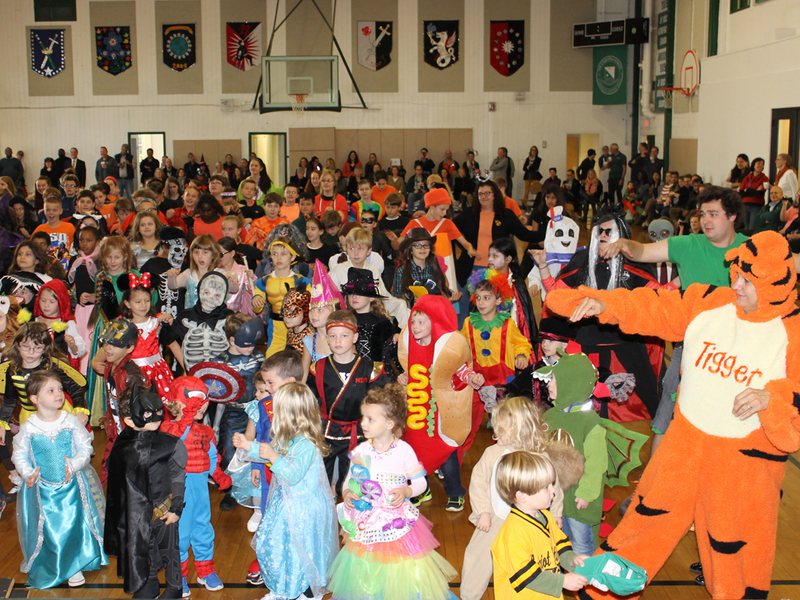 Our Halloween assembly is filled with spooky and fun musical performances by our Lower School students. 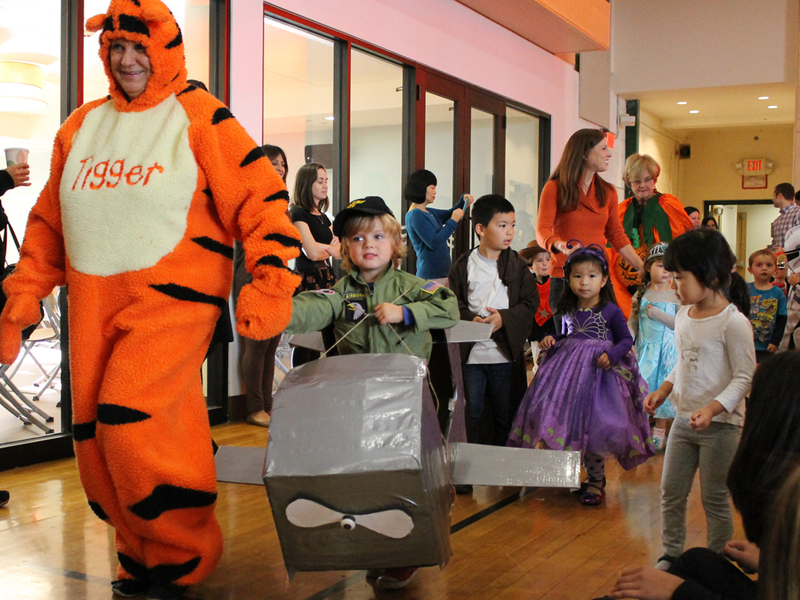 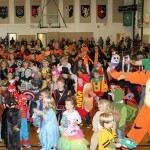 After performing, they are joined by the Preschool students and together they parade around the gym in their costumes for the parents, faculty and Upper School students. 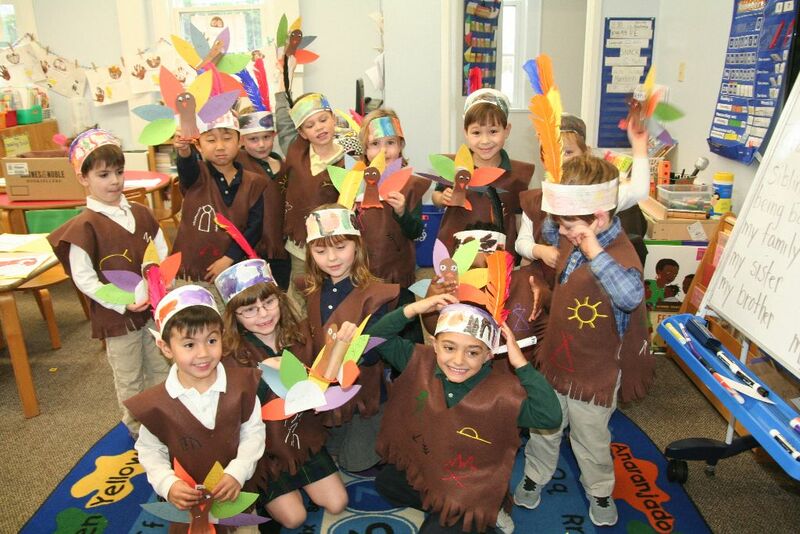 In the days leading up to Thanksgiving, everyone in the school writes about something they are thankful for on a leaf to be hung together in our art gallery. 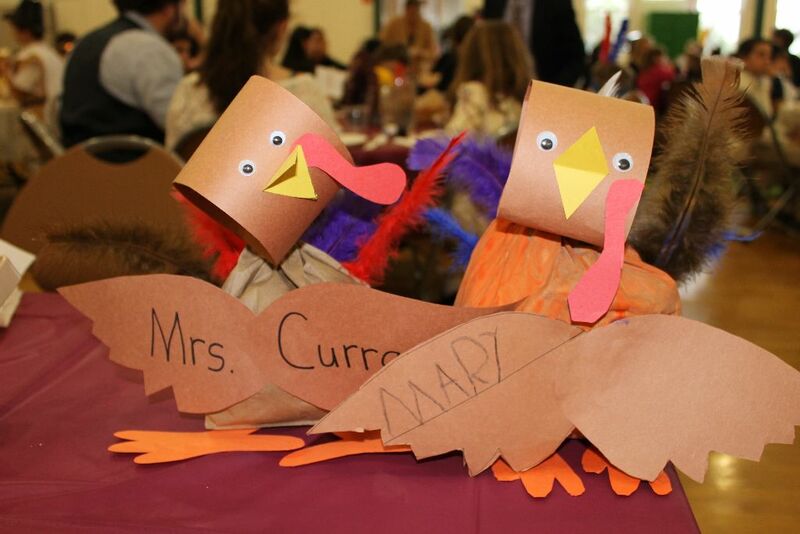 The day before the break, our chefs prepare an extraordinary feast with all the traditional Thanksgiving trimmings for the students, faculty and staff. 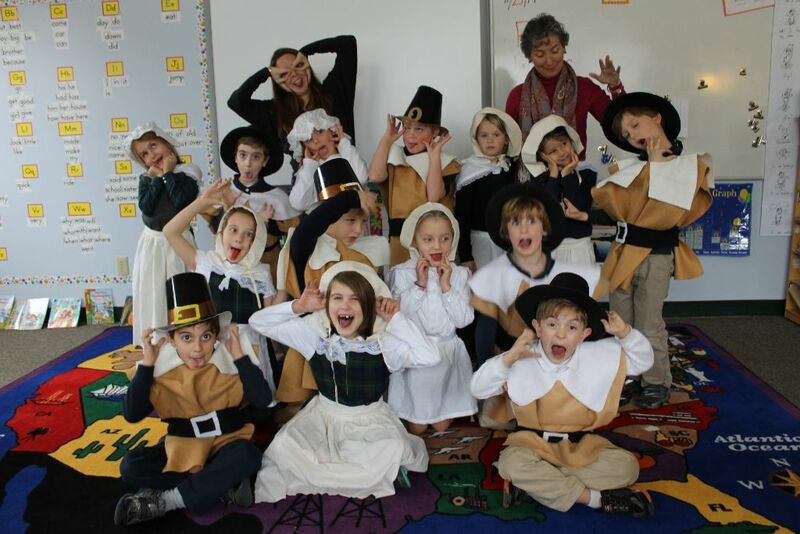 The younger students dress in seasonal costumes and the meal opens with blessings read by the students in the language of their heritage. 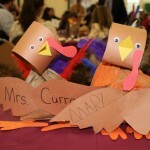 Served family style, the feast is a wonderful way to celebrate Thanksgiving together as a community. 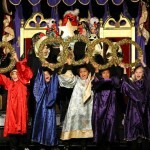 Winter Festival recalls the winter solstice celebrations of medieval times with music, drama, costumes and elaborate sets. 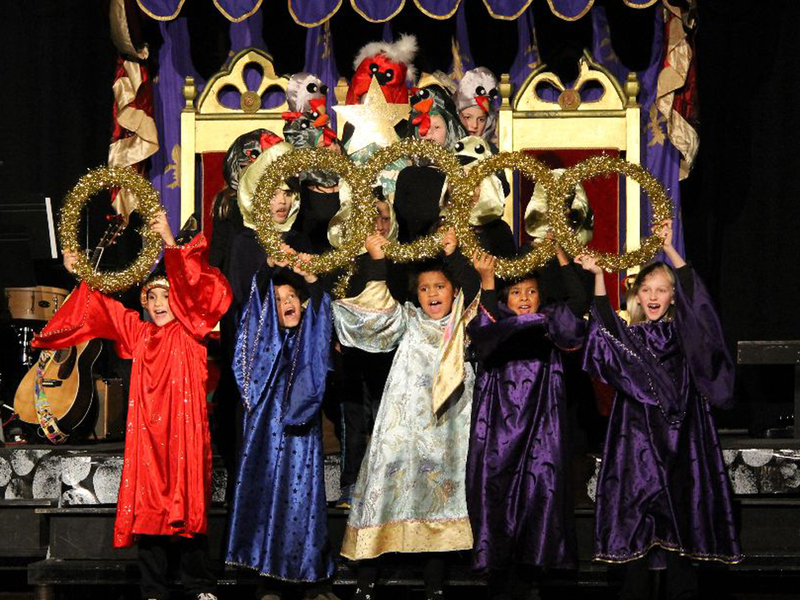 The pageantry of this all-school event is the result of weeks of preparation in drama, music and art classes, the volunteer efforts of many parents and the technological savvy of the Upper School tech crew. 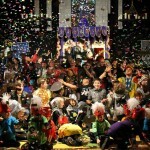 While the plot and script change each year, the ritual of becoming a knight, a jester, a wizard, etc. 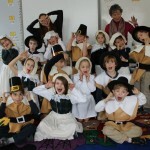 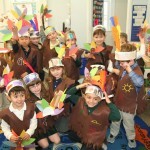 provides benchmarks that children look forward to and traditions that alumni return to participate in. 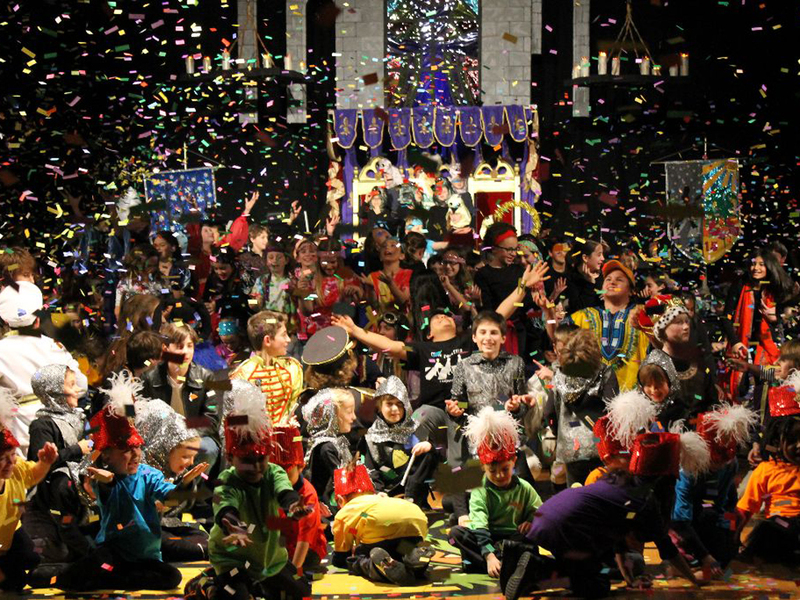 Morning and evening performances occur, with a sumptuous dessert buffet befitting the occasion following the evening performance. 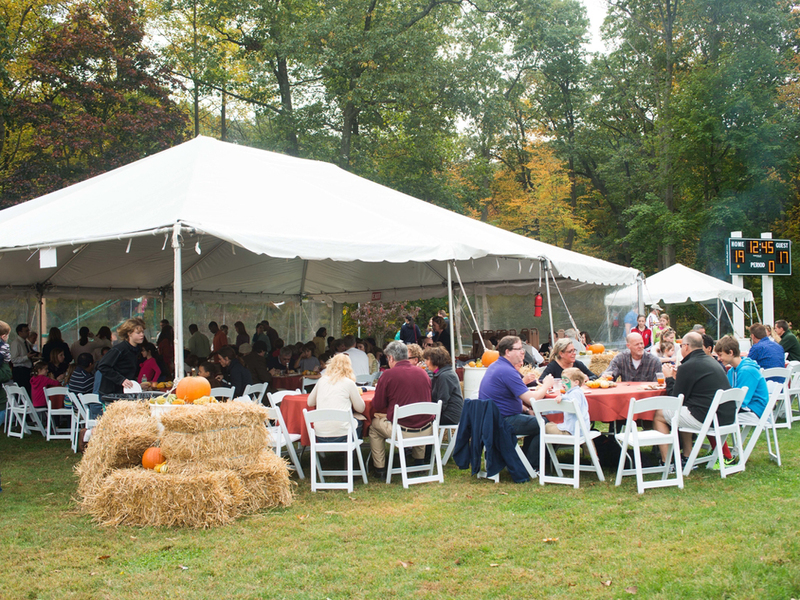 Each fall, Unquowa’s Board of Governors hosts the Annual Meeting for the adults in our community to have the opportunity to hear highlights of the school’s financial state, to summarize the accomplishments of the past year and to discuss our vision for the near future. 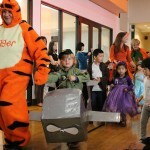 Family Math Night takes place every other year and is a fun chance for parents and children to work together to problem solve, experiment, and discover mathematics as more than just computation. 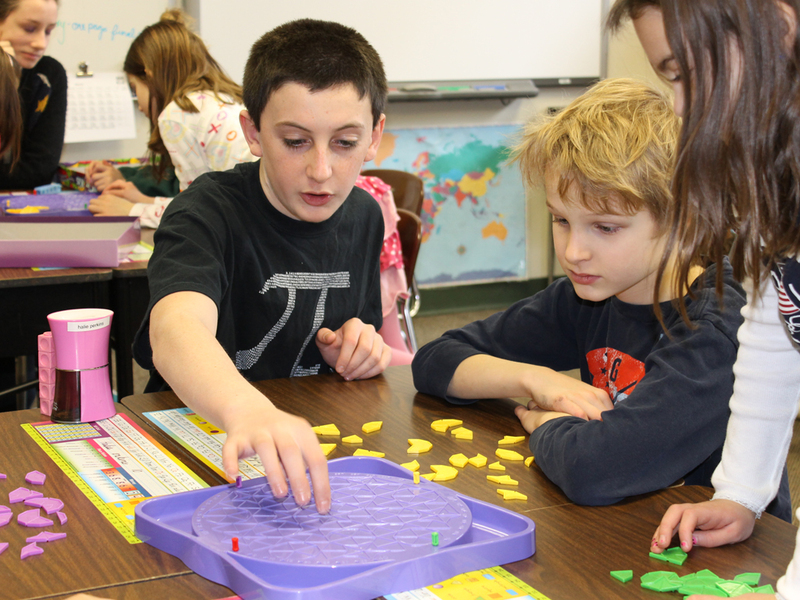 Families use manipulatives and games to explore a variety of activities in estimation, measurement, number patterns, reasoning, geometry, fractions, and decimals. 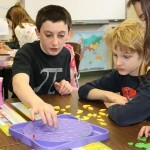 Members of the Upper School Math Counts team set up the event and participate in running it. 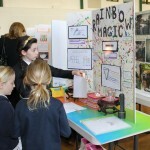 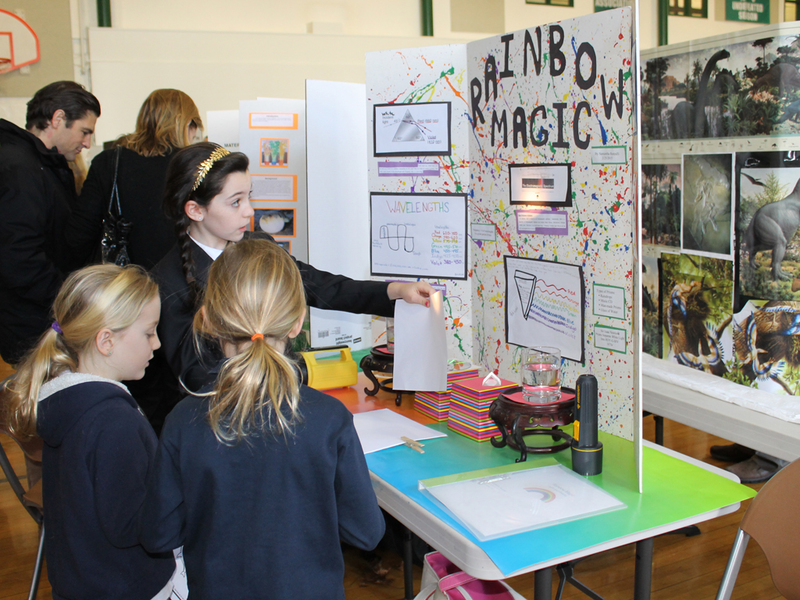 The Unquowa Science Fair (Grades 4-6) is a student exhibition representing weeks of guidance, planning, preparation and work by students with their teachers. 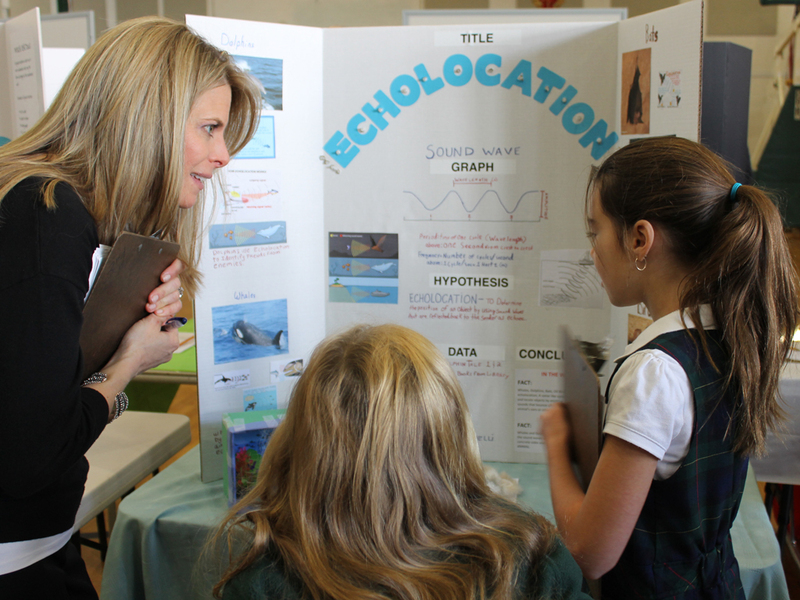 The culminating event is a fair where students of all ages and their families can spend time visiting each student’s project and chatting with them about their research results. 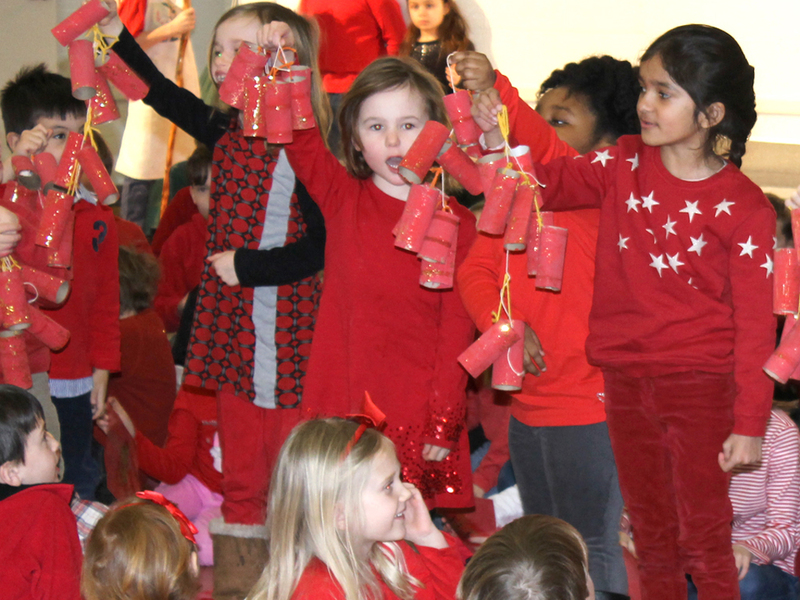 Marking the Chinese New Year at Unquowa includes dramatic performances, songs and art by our Mandarin students and demonstrates how well they are mastering the language and gaining a deeper understanding of Chinese culture. 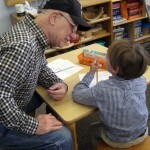 Marking the special significance of 3.14 in mid-March, students on our Upper School Math Team spend the day visiting all the classrooms where they lead activities related to Pi. 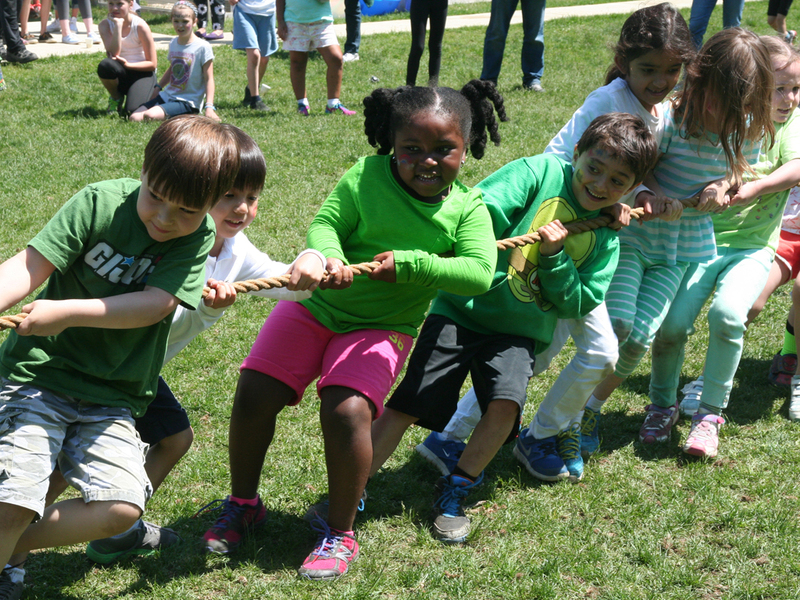 Our community works hard throughout the year to protect and care for our small campus which has been designated as a National Wildlife Habitat. 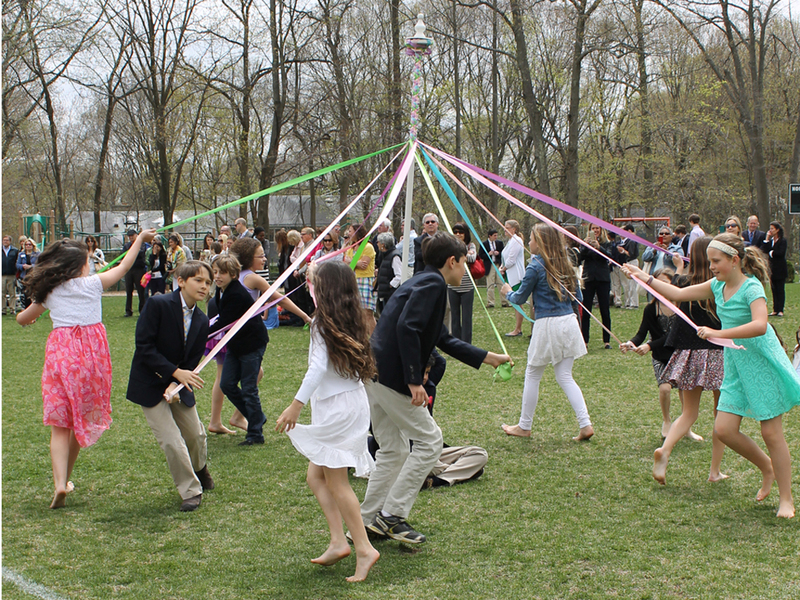 In addition to our gardening and environmental education curriculum and our Farm-to-Fork dining program, Earth Day at Unquowa is emblematic of our year-round practices and acknowledges the importance of keeping them at the forefront of our daily habits in a celebratory manner. 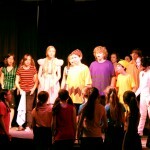 All students in grades six through eight participate in our Spring Musical as actors or members of tech crew. 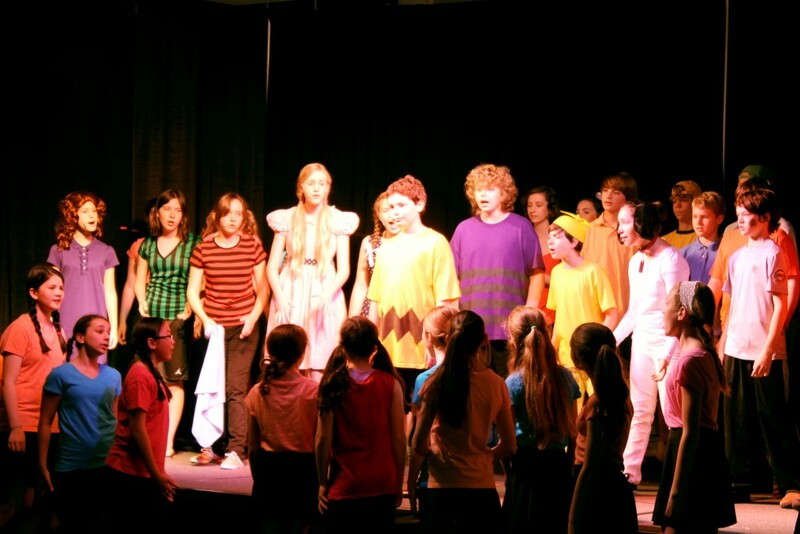 Recent productions have included School House Rock, Jr. and You’re a Good Man, Charlie Brown. 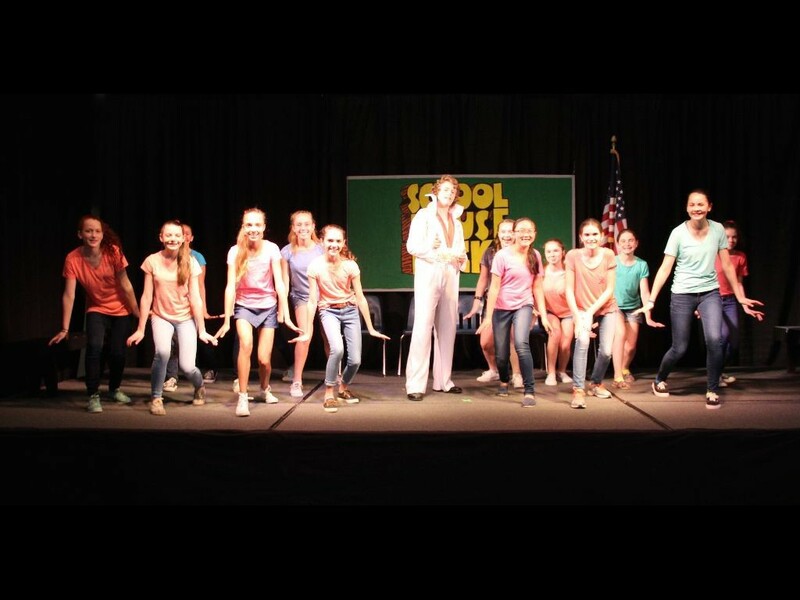 They put on a wonderful show for our entire community. 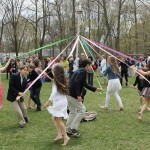 In keeping with a tradition that is as old as our school, Unquowa celebrates the coming of spring with dances around the maypole and choral performances by all grades. 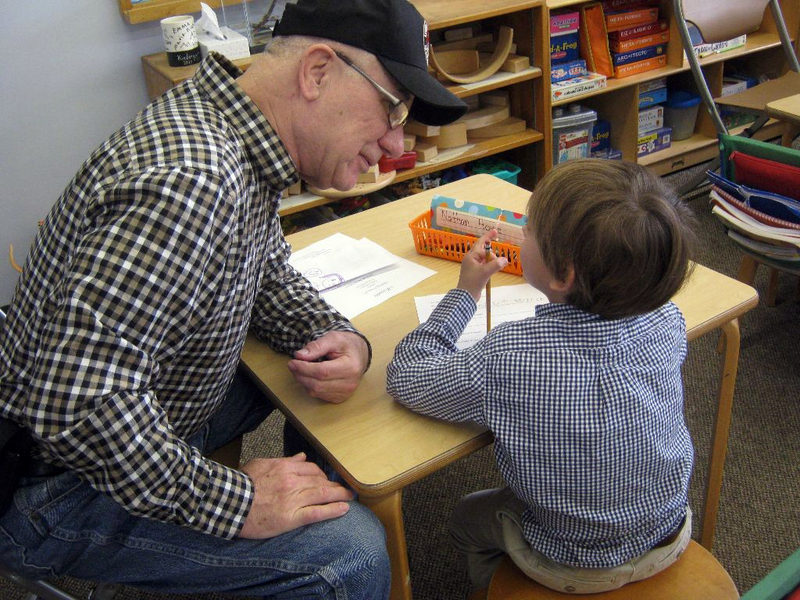 Grandparents and special friends are invited for a morning of classroom visits and parents arrive in time for our May Day Assembly. 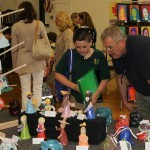 As a school-wide culmination of a year of serious studio work, student work in a wide variety of media is exhibited for our community to view. 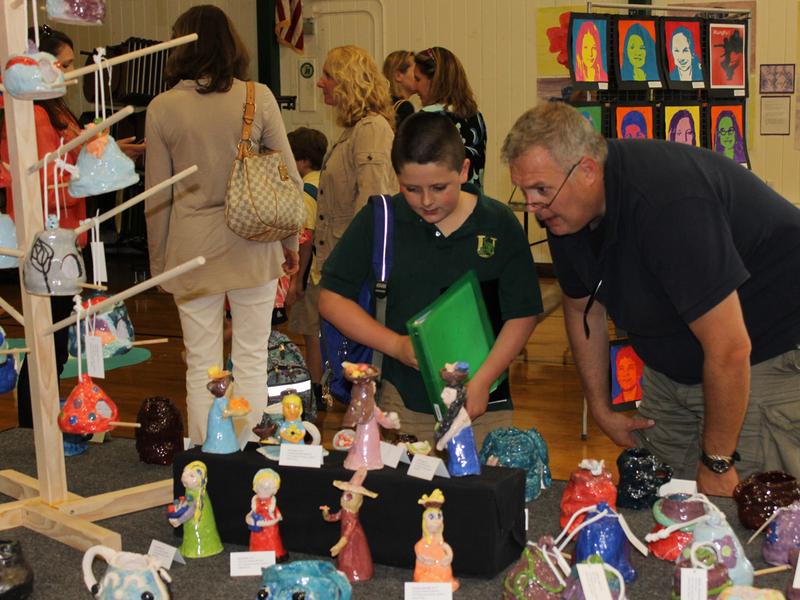 While small exhibitions run throughout the year in our school gallery, the Spring Art Show offers a clear picture of the ongoing efforts of our students in the visual arts both throughout the year and over the years—efforts that require time and develop skills and creativity. 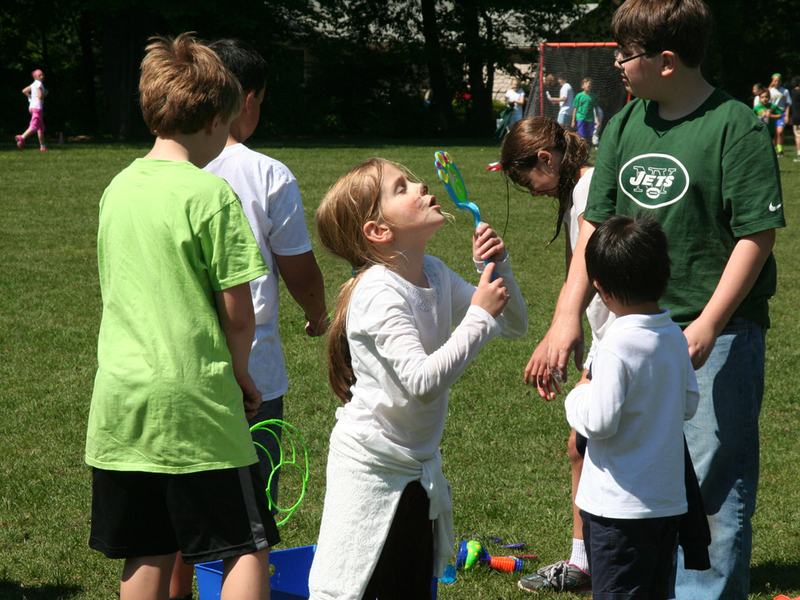 Held in the spring, Field Day is a fun-filled day when students participate in outdoor games designed and led by the seventh graders. 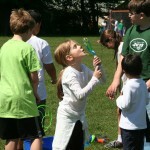 Students participate on green and white teams, made up of children from each grade and led by eighth grade students. 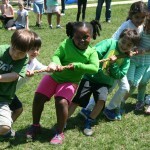 The day always ends with the tradition of a friendly tug-of-war between the grades. 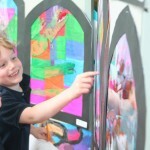 On the last day of school our entire community gathers for a special Closing Ceremony to celebrate the end of the year and to say “good-bye” to the graduating class. 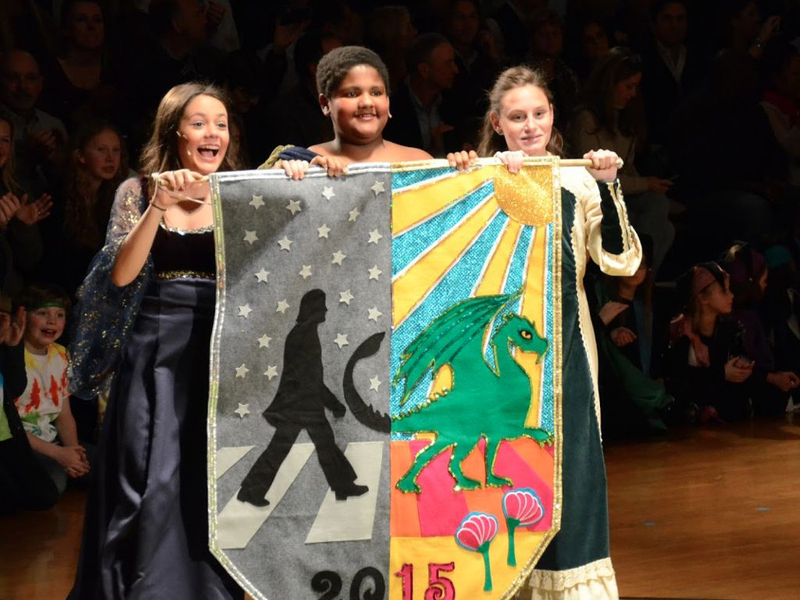 With tributes written collaboratively by the faculty and read by the teachers, each eighth grader is recognized. 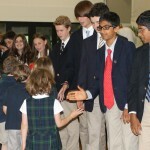 The seventh grade students move into the eighth grade seats as a concrete gesture of moving to the highest grade in the school and assuming the privilege and responsibility that such a move suggests. 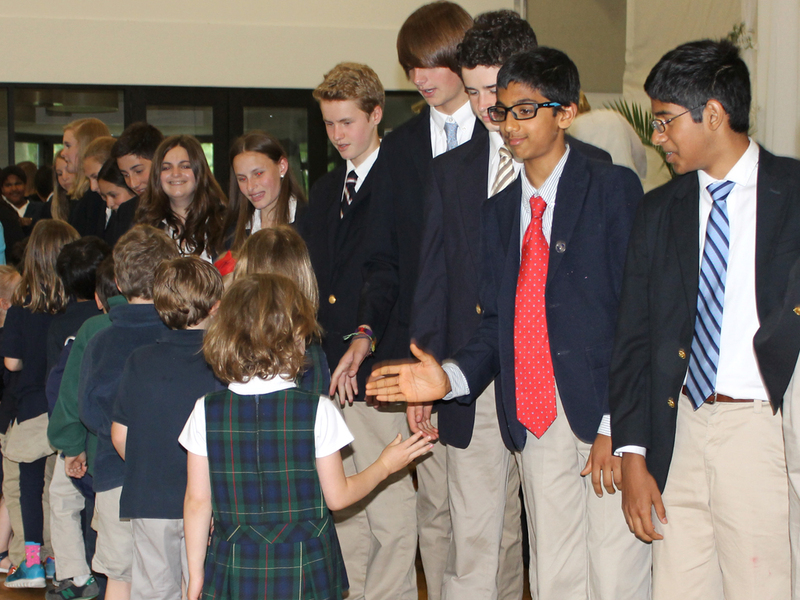 After viewing a video of our graduates, this ceremony closes with the eighth graders forming a receiving line for hugs, high-fives and tearful farewells from lower classmates and faculty. 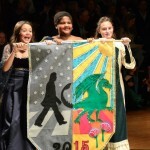 On the same evening, the graduating students receive their diplomas during a brief but beautiful Commencement ceremony.